What is ‘Air Tightness Testing’ and why does it matter? Environmentally friendly is no longer a buzzword, it’s now a way of life. We all know buildings need to be more environmentally friendly and air tightness has been introduced to help reach this goal. 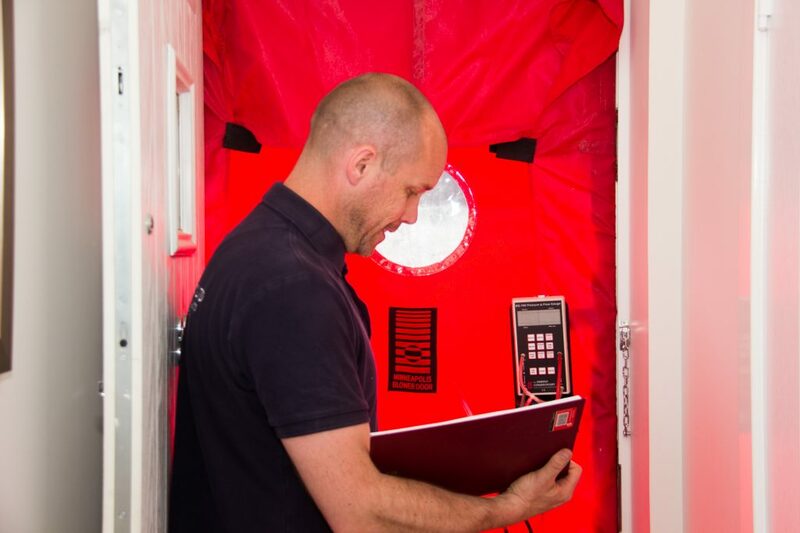 Air tightness testing ensures there is no uncontrolled airflow, air leakage or unwanted drafts in a property. These leaks and drafts will draw cold air in from outside and allow the heated inside air to rise into the cold roof void and be lost. They can cause up to 30% of a buildings’ heat to be lost making it more expensive to run and less environmentally friendly. The aim is to have your property airtight but with effective ventilation. No property should ever be completely airtight as this is neither practical nor healthy, some air must escape but this should be in an efficient manner. 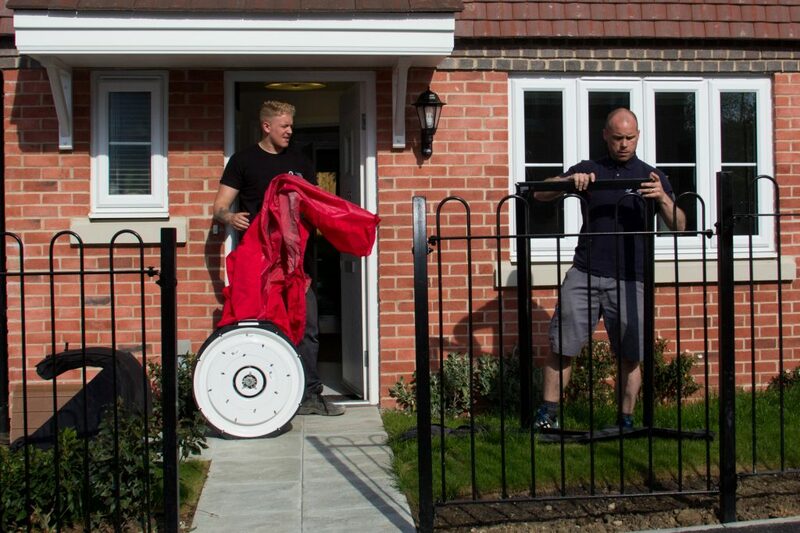 Since 2006, Building Regulations in England and Wales have required mandatory air leakage testing of new homes so it is of particular importance that new home developers seek advice on air tightness during the build process to ensure the required standards are met. Falcon Energy are fully qualified in air tightness testing and are also affiliated to IATS, the Independent Airtightness Testing Scheme so you can be assured you are in safe hands with us. For a free, no obligation quote on air tightness testing for your residential or commercial property, or to simply discuss your requirements, call us now on 01403 253439 or email info@falconenergy.co.uk. Alternatively, fill out our contact form here and a member of the Falcon Energy team will be in touch. Posted in Air Tightness Testing, Energy.